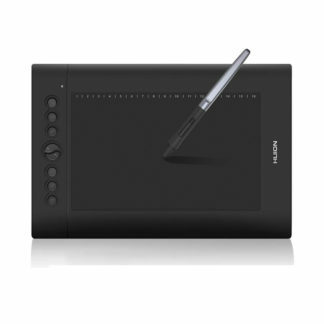 New 1060Plus is an updated version of 1060 PLUS model. New firmware is designed for better linearity, which brings better user experience – even more natural like digital drawing and painting experience. 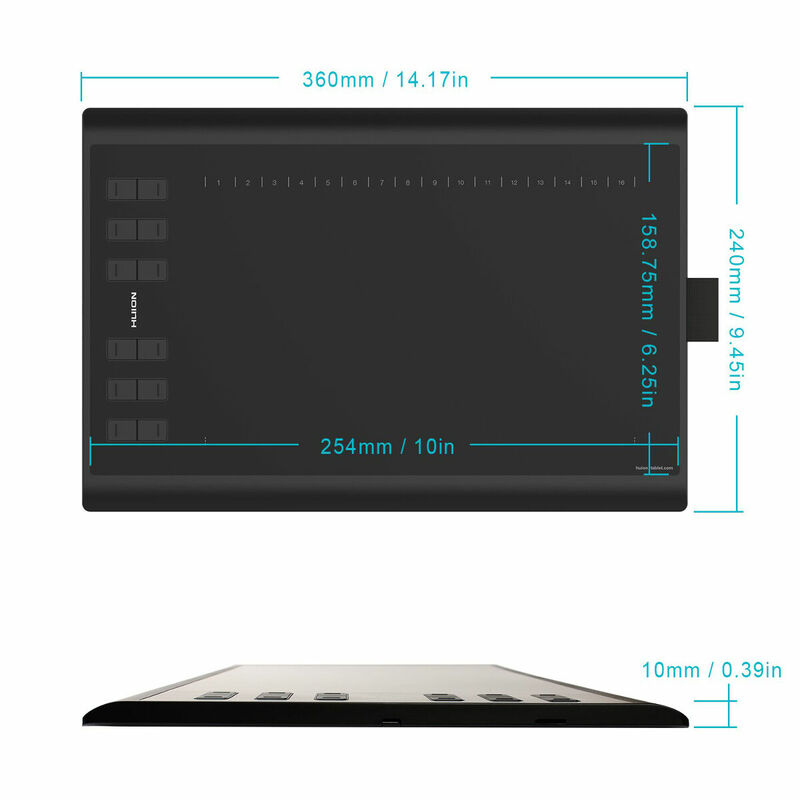 Some details have been redesigned for look and feel; bezel is narrower and side pen carrier holder has been added. 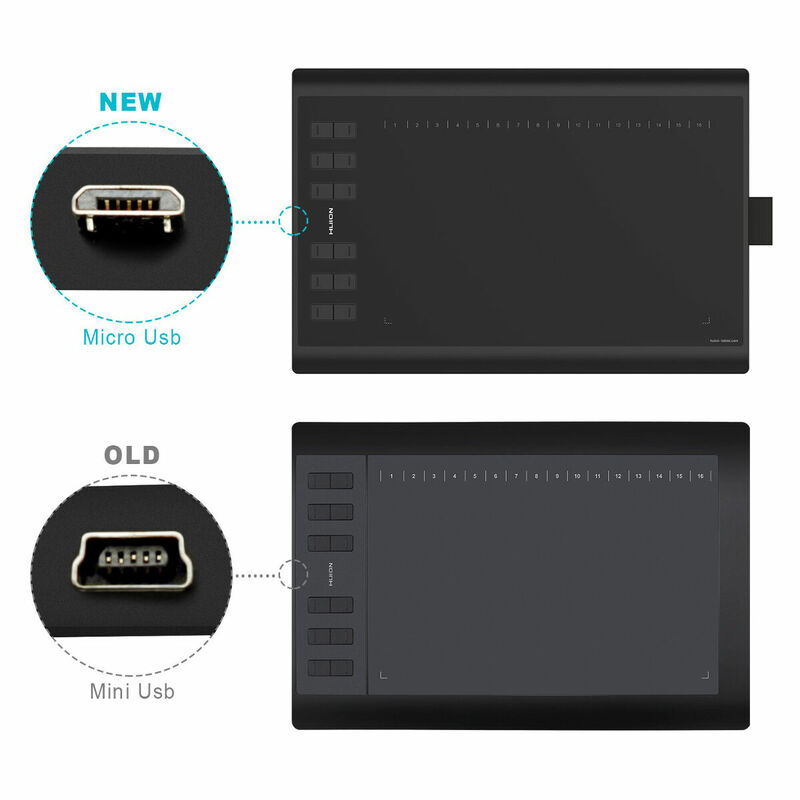 And you don’t need to install driver from CD, just plug in the tablet, find the driver in preinstalled micro SD card and install it! 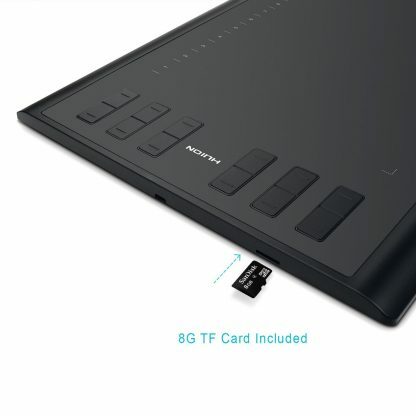 8GB card is already inserted in built in micro SD card reader, which makes it more convenient to save and carry your artwork with you. 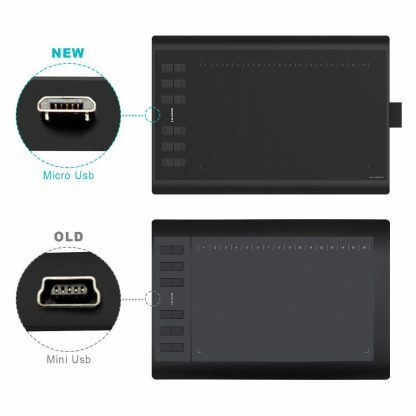 Card reader supports up to 64GB cards. 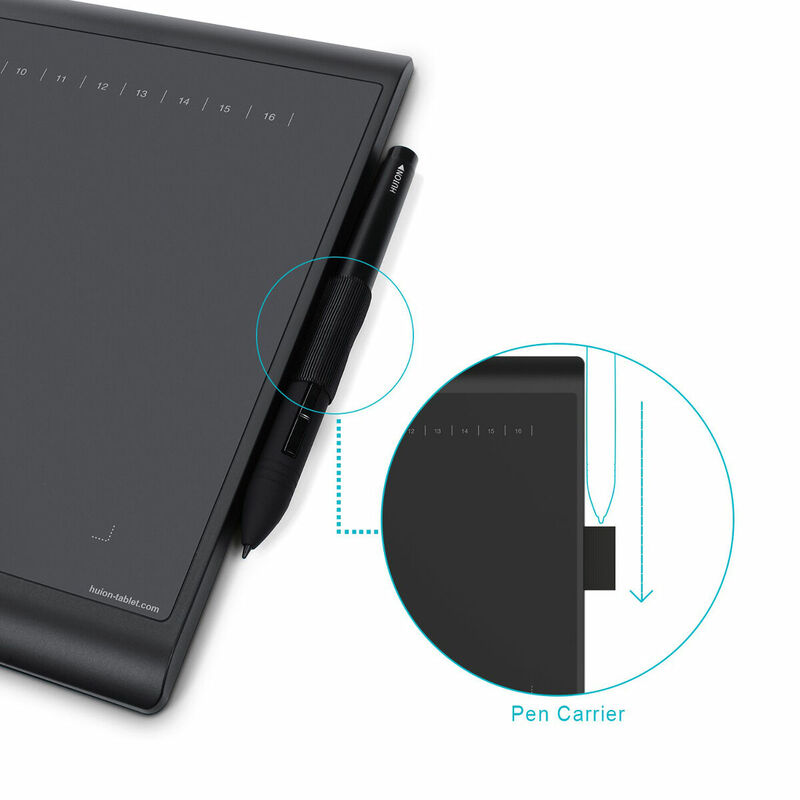 You don’t need to worry about losing your pen stylus any more – pen carrier holder is added to the tablet. 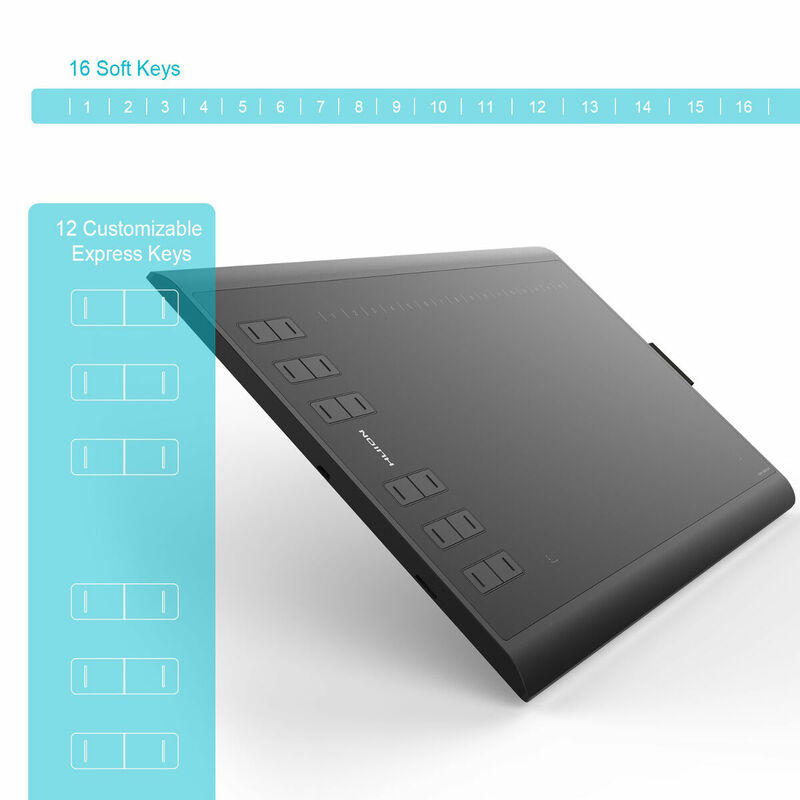 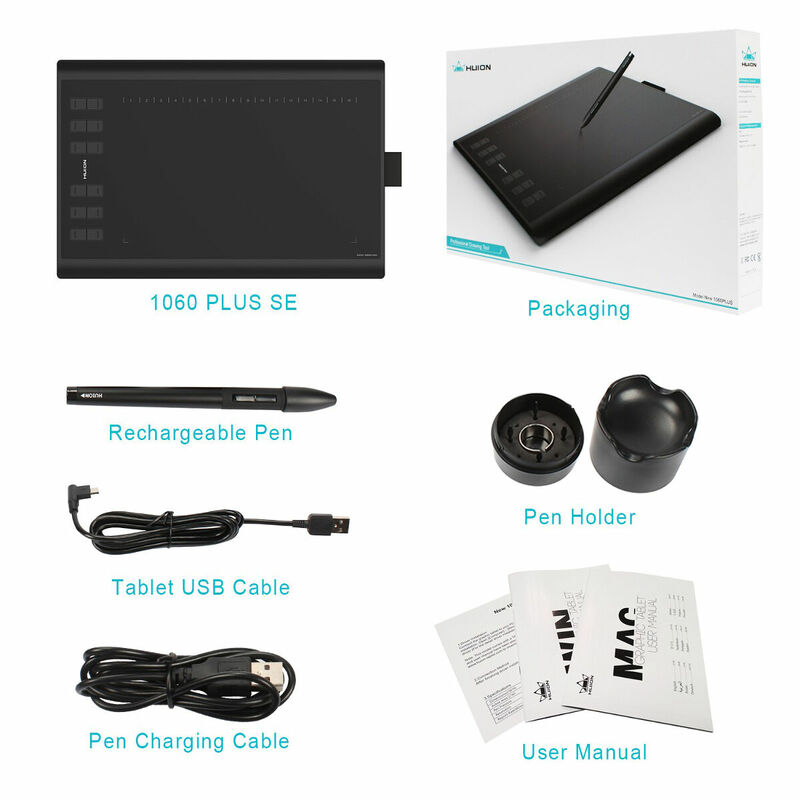 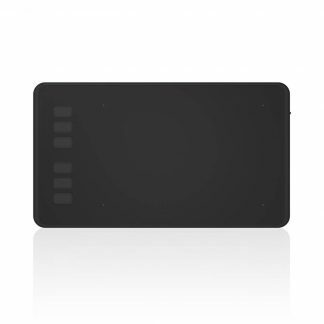 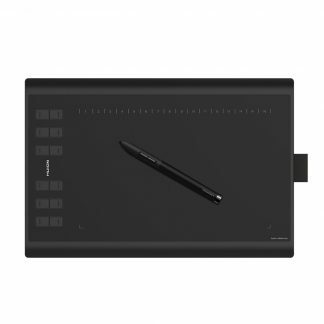 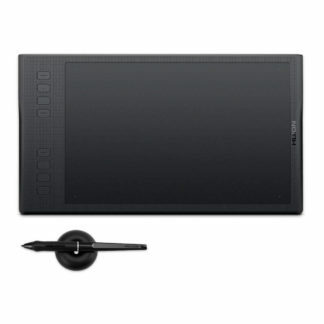 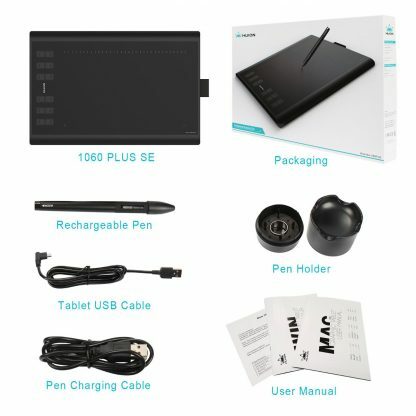 Now pen could always be stored in one place – attached to HUION NEW 1060 Plus graphics tablet. 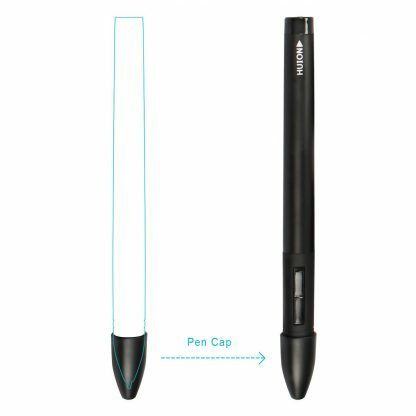 And, to protect pen from damaging when carrying it in your bag, we add a pen cap.